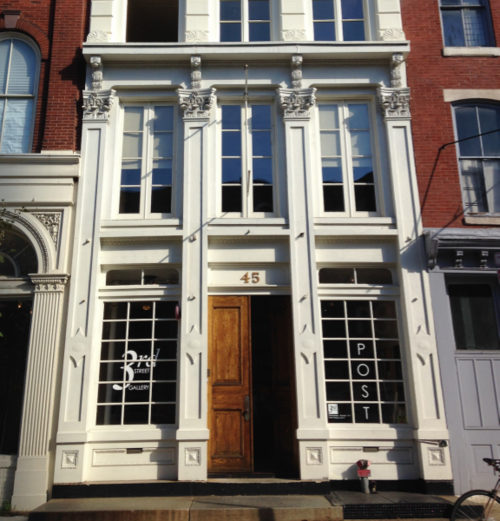 At 1100 square feet, the Gallery is a perfect spot for small receptions, parties, launches, or networking events. Invite your guests or clients to network, relax or celebrate in the midst of fine contemporary art. A professional artist will be on hand to answer questions or lead tours of the works on exhibition if desired. 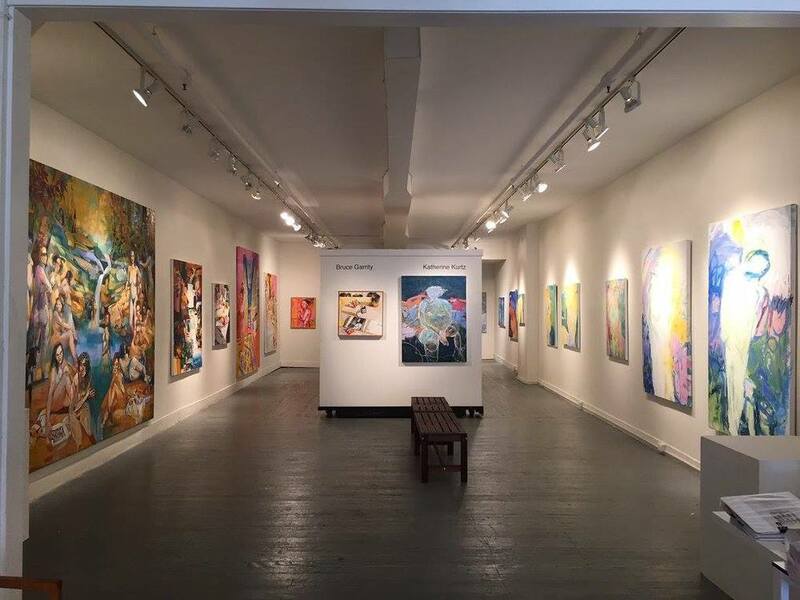 3rd Street Gallery is air- conditioned and heated and is a nonsmoking facility. The Gallery is available for day and evening events. Set up and clean up time must be calculated into the total time the facility is contracted.